New Hampshire is a state rich in natural beauty, cultural excellence, historical significance…and things to do! From a variety of theme park attractions and historic sites, to children’s museums or an evening at the theater or symphony — there is an amazing assortment of places to see, sites to explore and culture to take advantage of for visitors of all ages. 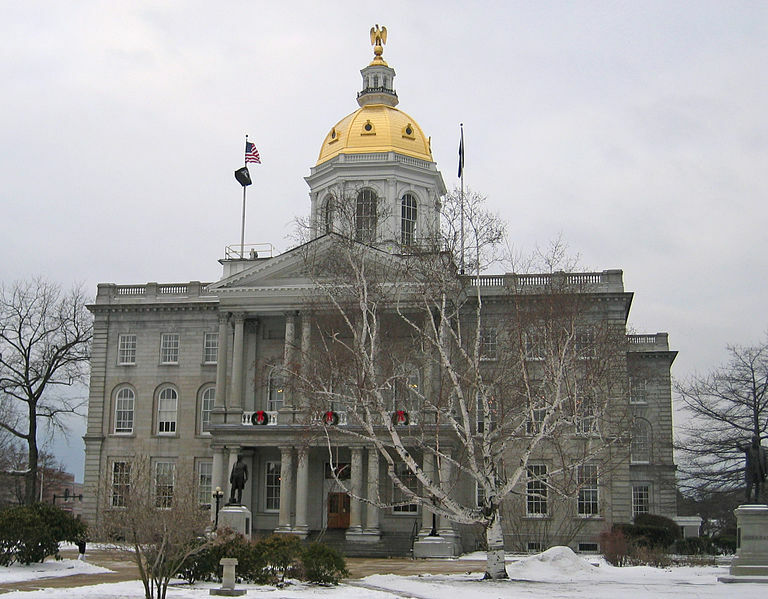 New Hampshire’s recreational attractions include skiing and other winter sports, observing the fall foliage, summer cottages along many lakes, motor sports at the New Hampshire Motor Speedway, and Motorcycle Week, a popular motorcycle rally held in Laconia in June. Save time and avoid costly mistakes; get more value for your money by using our vacation planner. We will match you with our most suitable Virtuoso, New Hampshire Travel Advisor. Get free room upgrades, superior airfare deals, special touches and luxury amenities. Favorite activities include tax-free shopping, something our state is famous for.There are shops specializing in everything from antiques and handcrafted items to brand name outlet stores. Local roadside farm stands boast the state’s greatest treasures: fresh homemade pies, honeys, jams, fruits, vegetables, flowers..and more. There is an incredible assortment of fun things to do and places to see in New Hampshire. From fantastic scenic drives during the height of fall foliage to the spectacular sights of a snow-filled winter, there are thousands of places to find, and things to do in New Hampshire. At the very top of the state is the Great North Woods, a place of pristine beauty with acres of undeveloped woods, lakes, rivers and streams. Next, stretching from east to west in the upper midsection of New Hampshire is the White Mountains region, home of the 780,000 acre White Mountain National Forest and the scenic Kancamagus Highway. At the center of the state is the Lakes Region with a landscape of rolling hills and mountains dotted by 273 lakes and ponds. 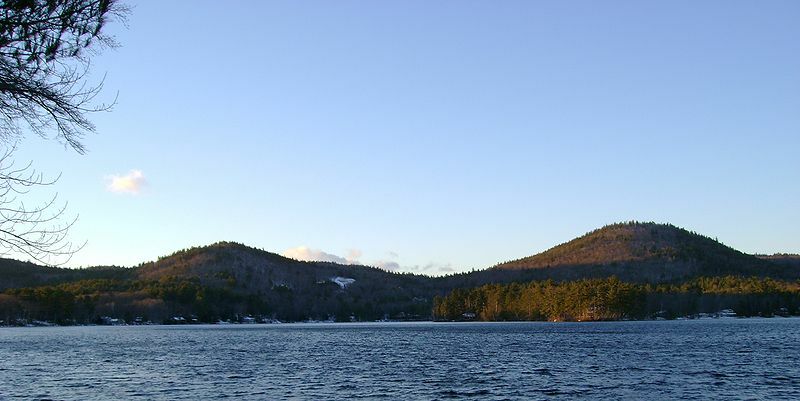 To the west, the Dartmouth-Lake Sunapee Region, named for Dartmouth, the Ivy League college in Hanover, and Sunapee, the lake and mountain which provide so much recreation year round. Easily accessed by I-93, I-89 and I-91, the region includes some of the state’s most peaceful and picturesque countryside. Tucked in the southwest corner of New Hampshire is the picturesque Monadnock Region, home of Yankee Magazine and the inspiration of Thornton Wilder’s Our Town. The Merrimack Valley is the most populated region with the cities of Nashua, Manchester and Concord. On the Seacoast is the home of the historic port city of Portsmouth and 18 miles of coastline to explore. Seven spectacular destinations. Seven fantastic places to play. Seven distinctive reasons to stay. Characterized by pristine beauty and acres of undeveloped woods, lakes, rivers, and streams, this remote region is a place apart; a place where man has made little imprint on the land, but where people and nature peacefully coexist. This is one of the last true great wilderness areas, where the industry is tied to the land, from logging to farming, and where recreation, from fishing to hunting, snowmobiling and boating, is part of daily life. There is a genuineness here, the kind of friendliness you only find in small towns where owner-run businesses are the norm, and you’re more likely to meet a local than a visitor on the trail, the water or in town. Sportsmen have come here for generations. The fishing is legendary: U.S. Presidents have cast for salmon and brook trout in these waters, while others have traveled country roads and deep woods to hunt or just watch the wildlife. Snowmobilers come from all over the country and neighboring Canada to explore the most comprehensive, superbly maintained and signed snowmobiling system in the Northeast. If you’re a true lover of the outdoors and want to experience New Hampshire at its natural best, this vacation head for the Great North Woods. 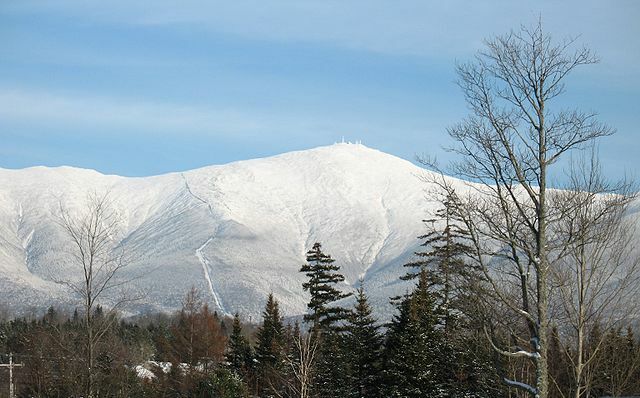 In New Hampshire’s White Mountains, the vacation possibilities are as endless as the views. . . but scenic beauty alone doesn’t account for the popularity of this region. Here lush forests and towering peaks provide a stunning backdrop for picturesque alpine villages with their traditional New England architecture. To really appreciate the true nature of this region, come spend the day at one of the many family attractions and natural wonders – or take a walk to a waterfall for a picnic. If a wilderness adventure appeals to you, don’t miss the North Country, an area known for hunting, fishing and snowmobiling. Savor the view from a scenic outlook from the Kancamagus Highway, the only National Scenic Byway in New England, or from atop 6288′ Mt. Washington, the highest peak in the Northeast. From any vantage point, you’ll find it easy to see why this region has been a favorite vacation destination for nearly 200 years. Set in the center of the state, yet just 2 hours from Boston, is one of New Hampshire’s most inviting regions, the Lakes Region. A natural for vacations any time of the year, the Lakes Region is so rich in diversity; there’s something for everyone here. The scenery is wonderful, a combination of lakes and ponds – 273 in all – set against a backdrop of rolling hills and mountains. Many of the roads wind around the lakes, affording beautiful views – or you can take a hike to see them. You’ll never run out of reasons to come back to the Lakes Region – the combination of historic New England villages and bustling resort areas; the variety of accommodations; and more children’s activities, recreation and attractions than you can pack into any one vacation. 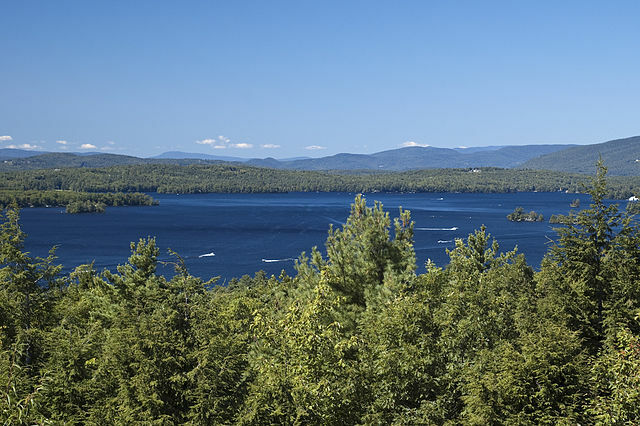 Edging the silver ribbon of the Connecticut River, which forms New Hampshire’s western border, the Dartmouth-Lake Sunapee Region is an area of rich character and contrasts. 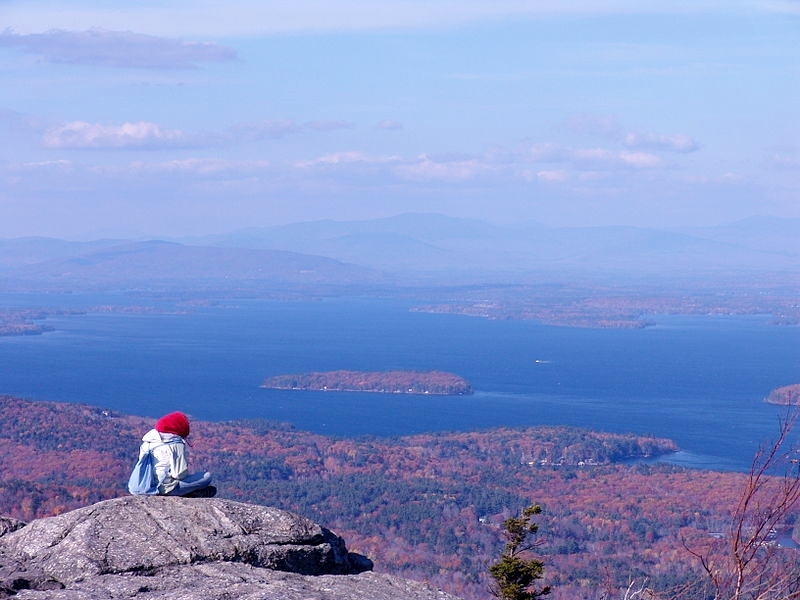 The region’s name reflects its diversity; stemming as it does from Dartmouth, the Ivy League college chartered in 1769, and Sunapee, the lake and mountain so beloved for their beauty and the recreation they afford. Here verdant farmland and tidy villages are near neighbors to vibrant towns, including Hanover and Lebanon, that bustle importantly as centers of learning, medicine and culture. Amid the quiet beauty of the countryside, visitors and residents alike take every opportunity to enjoy the ample recreation, from canoeing the Connecticut River to fishing, swimming, boating, biking and hiking. The cultural opportunities are equally plentiful. If you’re looking for the New England most people imagine, come to the Monadnock Region, a place of small towns, village greens, white clapboard churches, bandstands, and that special way of life that only exists in a small town. This is not New England recreated or restored. 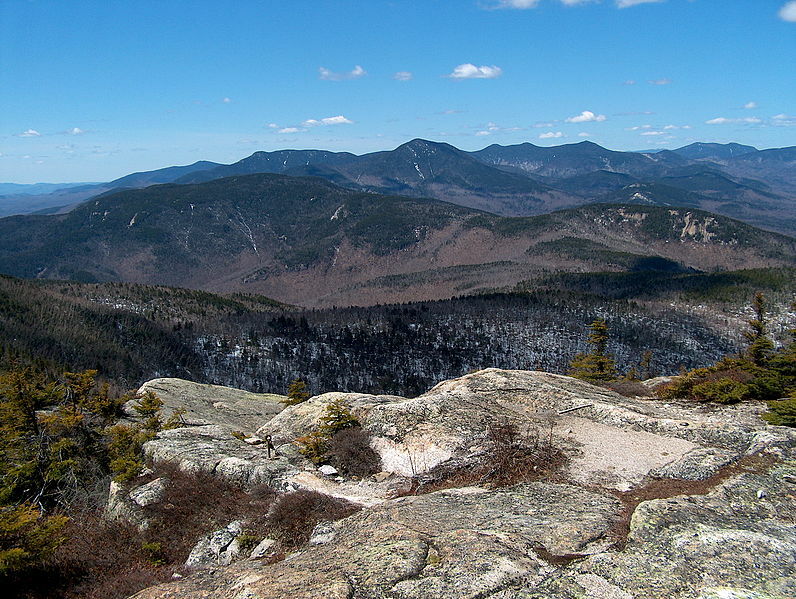 In the Monadnock Region, you’ll see New England life as it has evolved over hundreds of years . . . and as it continues today. What could be more New England than Dublin, home of Yankee Magazine; Fitzwilliam, the subject of countless Christmas cards; Peterborough, the inspiration for Thornton Wilder’s play, Our Town; or Jaffrey Center, with its white steepled meetinghouse built in 1773. The region’s rich history is evident in the architecture, the covered bridges, the many antique shops,and small museums. Attractions here are of a somewhat different sort – not the modern, pre-fab type, but places and events that invite you to come, participate, and get to know the people and this special bit of New England, the Monadnock Region. Home of three major cities-Concord, the state’s capital, Manchester and Nashua-the Merrimack Valley Region is the most populated area of the state, packed with things to see and do. They’re all so close together that it’s easy to pack a lot into a day! You can be in the heart of the city and, within a ten minute drive, be at a dairy farm, or exploring a quiet country road. There are lots of family attractions, plenty of cultural and historical offerings, too. If you love the outdoors, there are nature centers, terrific State Parks, great places to hike, fish, swim, bike- even snowmobile. Love to shop? This is the spot! It goes without saying that in the region’s major cities there is a wealth of lodgings, restaurants and nightlife; but you may be surprised at the number of choices in the small towns and villages, too. 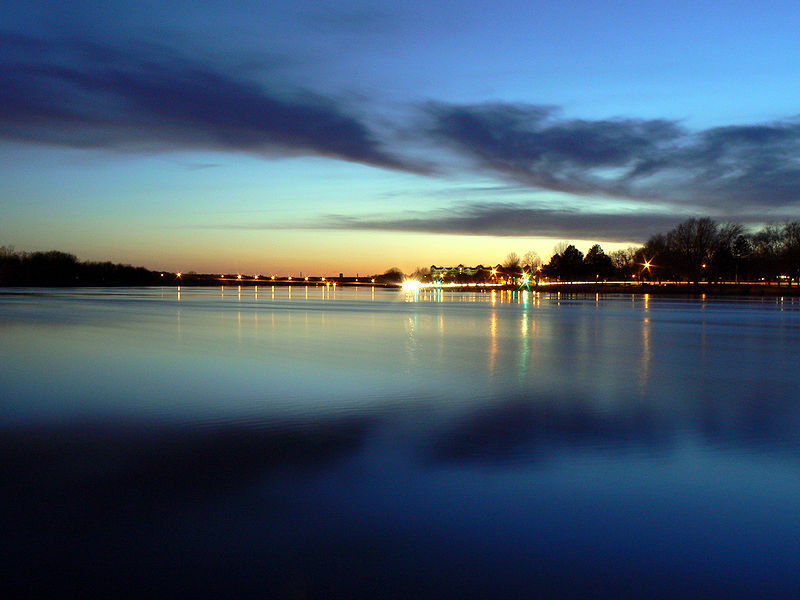 This vacation, come explore the cityscapes and countryside of the Merrimack Valley Region…and enjoy! New Hampshire’s Seacoast is where the state began 375 years ago. Today you’ll find each community is a treasure trove of history and cultural offerings, as you explore Portsmouth, a working port since colonial days; Hampton Beach, a vibrant oceanfront resort; Exeter, once the state’s capital; Durham, Dover, Newmarket or any of the other picturesque inland and coastal villages. It often surprises people that New Hampshire has a seacoast . . . 18 winding miles of it, most of which is public land, plus off-shore islands and an inland Atlantic bay. . .but an even greater surprise may be how diverse this region is. This is a great area for couples and families, from grandparents to the tiniest tot. Long sandy beaches, musical events, fascinating natural areas, whale watches and ocean cruises, theaters, and modern attractions -they’re all here. Take a leisurely drive down scenic roads, pursue your favorite on-water or on-land sport, or browse through the many boutiques, factory outlets and antique shops. Don’t miss Route 4, affectionately known as “Antique Alley”.